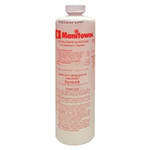 The Manitowoc CNF-0201A countertop ice maker and dispenser produces nugget ice. 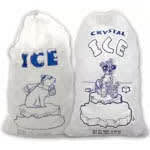 This type is popular since it is easy to chew with its 85-percent ice-to-water ratio. 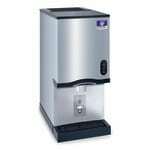 It makes as much as 315 pounds of ice and dispenses water as well. 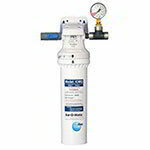 Water and ice are dispensed through a sensor. 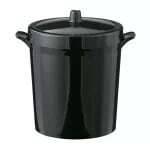 The large drain pan collects water and ice for simplified cleanup. 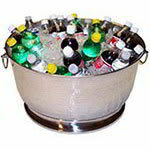 The storage bin can hold 10 pounds of ice at a time. 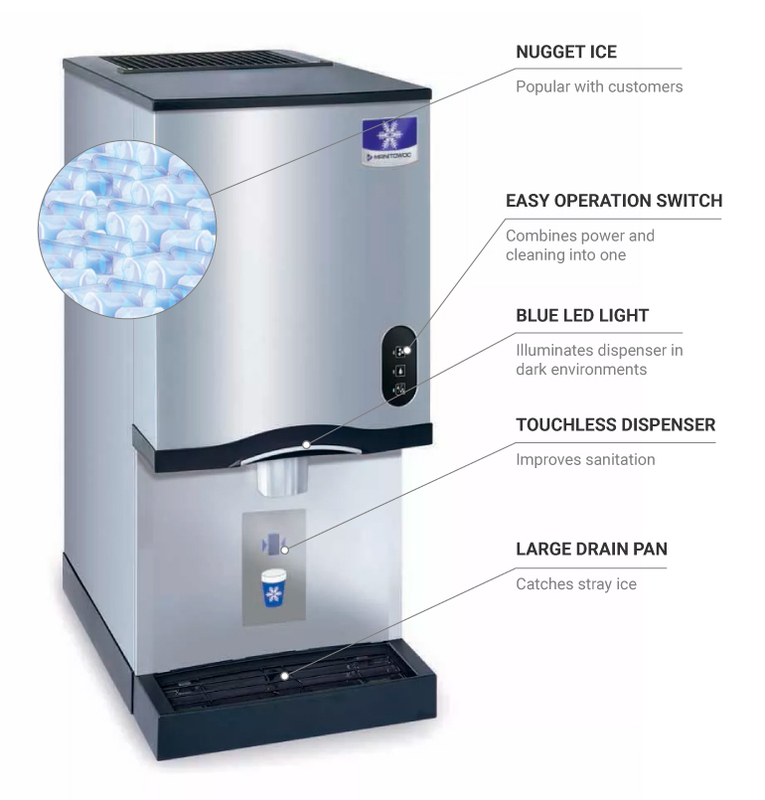 The Manitowoc CNF-0201A countertop ice maker and dispenser has a blue LED light that shines to make the unit easy to see in low-lit areas. Dirt and fingerprints are virtually invisible on the surface since it is coated in DuraTech™. 315-lb. maximum ice production capacity per 24 hrs. 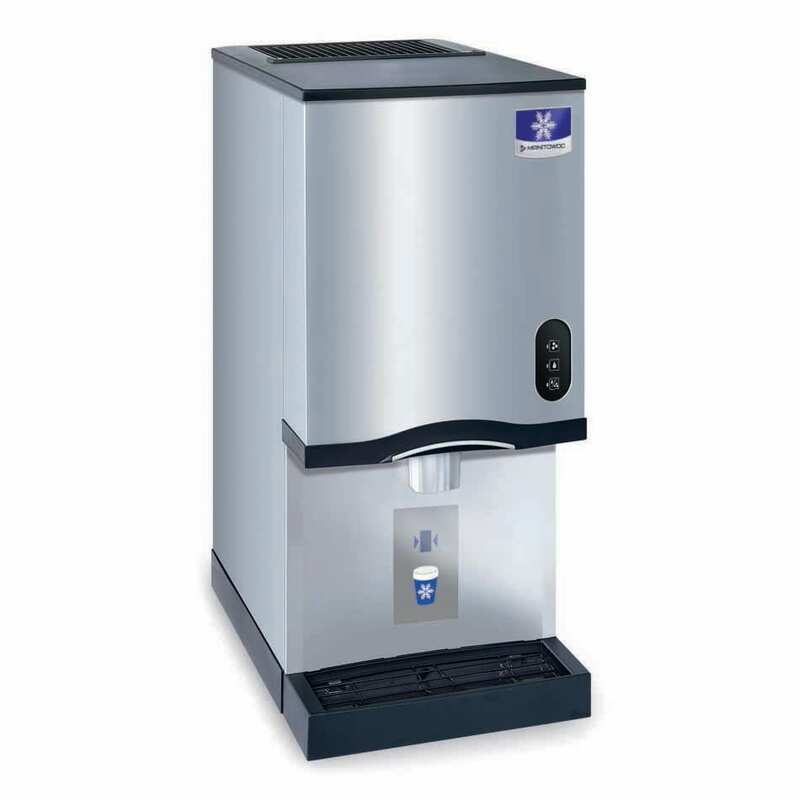 For additional information on ice machines, read our commercial ice machine buyers' guide.